Child support is court-ordered support paid by one parent to the other for the support of the children. In the State of Georgia, child support law has gone through significant changes. The Georgia legislature enacted revised child support guidelines in 2007. Over the past several years, the Georgia Supreme Court and Georgia Court of Appeals have issued many legal opinions on the issue of child support. It is extremely important for you to hire a divorce attorney who is familiar with the Georgia child support guidelines and who stays current on the law regarding support. There are now numerous factors used to determine child support that are entered into a Child Support Worksheet. These factors include: the income of the parties, the cost of medical insurance, daycare, extracurricular activities, and summer camps, whether either parent is supporting another child, and the number of children being supported. When you view a Georgia Child Support Worksheet (Microsoft Excel, 0.4 MB), you may notice that it looks similar to a tax return. Unfortunately, completing the worksheet can be as complicated as doing your taxes. Just as many people elect to hire an accountant to help them with their taxes, we strongly recommend that you retain a child support attorney to assist you with the Georgia Child Support Worksheet. 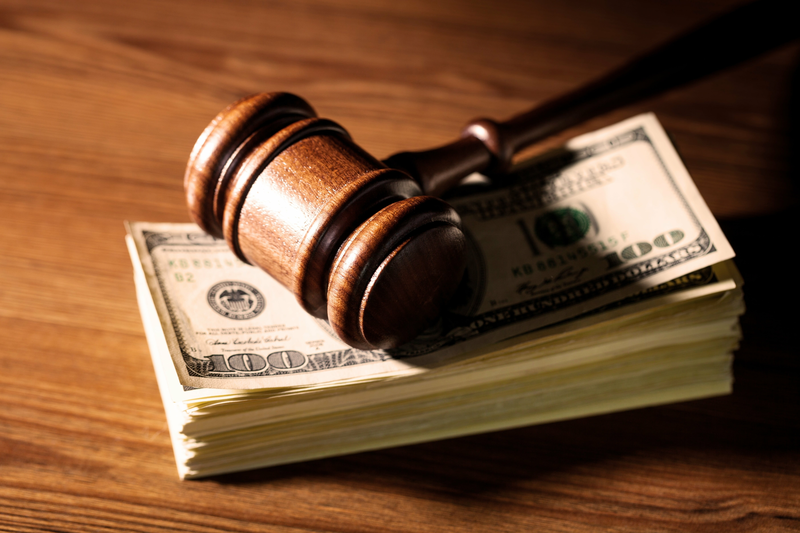 One input error can result in a significant error in the amount of child support. The attorneys of Spooner and Associates, PC have the experience and knowledge to ensure that your child support is correctly calculated. 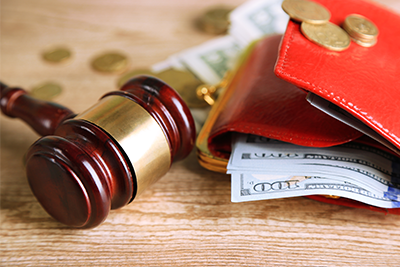 Our firm’s dedication to the principles of equality, resourcefulness and efficiency help our clients through the difficulties of child support, child custody, and other family law problems. Contact us at (678) 714-1131 for a consultation regarding your child support problem. Our lawyers are conveniently located in Gwinnett county and routinely serve clients in North Metro Atlanta counties including: Gwinnett, Forsyth, Fulton, Hall, Barrow, and Jackson counties.